Specializing in waterproof products, Han Sheng mainly produces Han Sheng, Yu Qing, Jia LeShi, Bo De these four kinds of waterproof products, engineering JS waterproof, Han Sheng plugging King, sealant and so on. 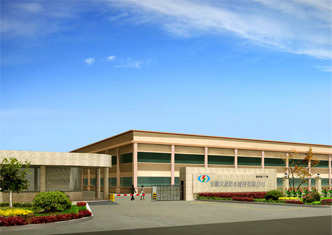 We have complete products, a high degree of specialization, stable product quality and excellent performance. Our products not only can meet the vast number of consumers’ home decoration waterproof demand, but also be widely used in various large building waterproof engineering. We have many regular customers in most provinces of our country, and our products are highly praised by our customers. With our high quality, continuously innovative products and sincere service, we warmly welcome you come and visit our company. © 2019 汉晟建材 | 汉晟防水，万无一“湿” | HanSheng Waterproof, Perfectly Safe Design by Kalated.